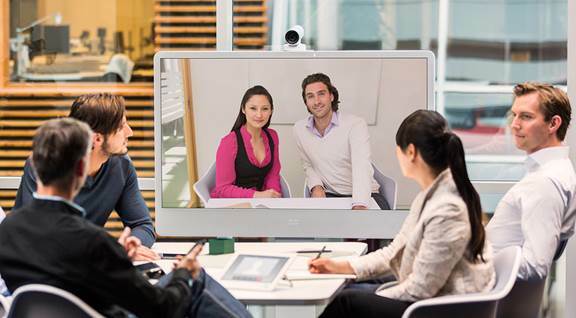 The Cisco TelePresence MX Series makes Video Conferencing more accessible to teams everywhere. Turn any conference room into a video collaboration space, and connect teams, customers and partners, face to face from around the world, at a moments notice. Sleek, streamline and highly functional, the Cisco MX Series deliver crystal-clear Video Collaboration to everyone in an integrated package, making your meeting rooms stand out and ensuring your teams can be more productive and innovative, wherever they are based. With the MX200 and MX300, ready-to-use simplicity and high quality at value pricing puts high definition Video Conferencing within reach of everyone. And the Cisco MX700 and MX800 series performance solutions provide you with the flexibility to deploy and scale extremely high video, audio and data in a user friendly way to meet the needs of your teams, and your business. Visit the Cisco MX700 and MX800 page for more detailed information on these collaboration solutions. 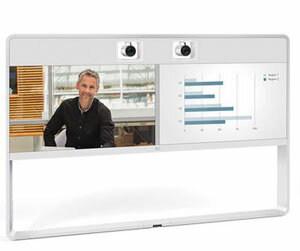 The 42-inch Cisco TelePresence MX200 and 55-inch Cisco TelePresence MX300 endpoints represent the value line within Cisco’s MX Series of collaboration meeting room integrated solutions. Stylish and feature-full, The MX200 and MX300 Series delivers Video Conferencing straight out of the box and combines aesthetics with functionality to easily transform any meeting space into a video-enabled team room. Whether you are just getting started with video communications or are planning to video-enable your entire organization, the Cisco TelePresence MX200 and MX300 can meet your needs, delivering 1080p high-definition performance in a simple, intuitive design. Installed in approximately 10 minutes, the Cisco TelePresence MX200 and MX300 endpoints reinvent the team meeting room experience. The systems offer the high-quality, easy-to-use telepresence experience that you have come to expect from Cisco, combined with simple installation, global service, and a price performance that makes broad deployment easier and more affordable than ever. The Cisco TelePresence portfolio creates an immersive, face-to-face experience over the network – bridging time and space to facilitate team collaboration like never before. Through a powerful combination of technologies and design innovations, the Cisco TelePresence experience allows you and remote participants to feel like you are all in the same room. The Cisco TelePresence portfolio also offers significant opportunity for productivity gains and process improvements that can transform your business. Many organizations are already using it to control costs, make decisions faster, improve customer intimacy, scale scarce resources, and speed products to market. Find out more about the Cisco MX200 and the Cisco MX300 here. Want to see the MX series in action? 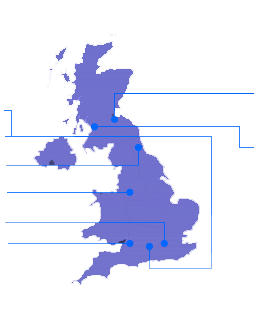 Talk to us today and arrange a visit to Cisco’s Experience Centre to see these systems together with the full Cisco Collaboration range today.